Understand more about our Job Guarantee or Money back program. 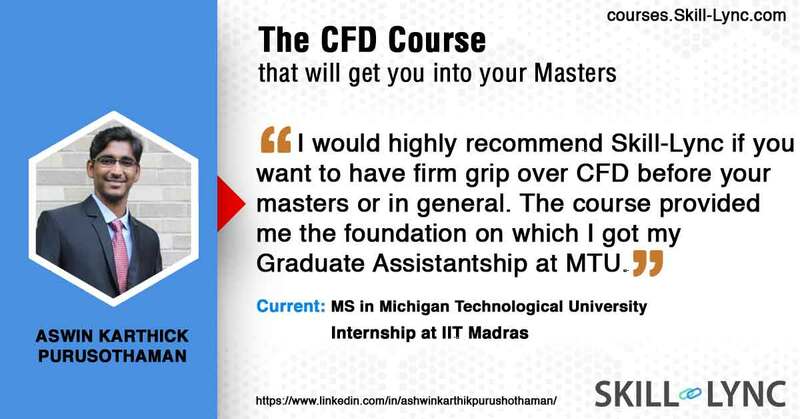 The Masters in CFD program is a 12 month long, intensive program. 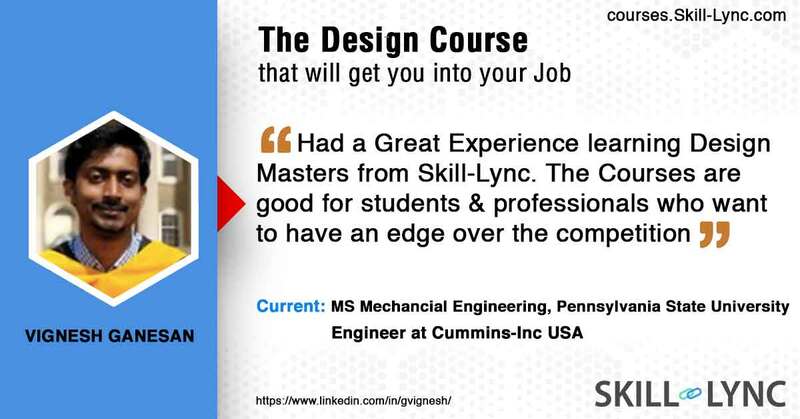 The program comprises of 4 courses that trains you on all the essential engineering concepts and tools that are essential to get into top OEMs. as a CFD Engineer. This is a 12-week course. You will learn how to write your own solvers in MATLAB. 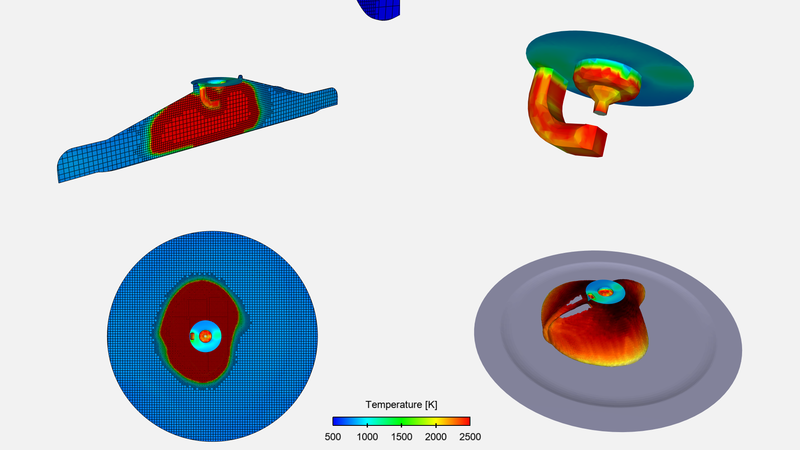 Once you have completed MATLAB, we will shift your focus to OpenFOAM. 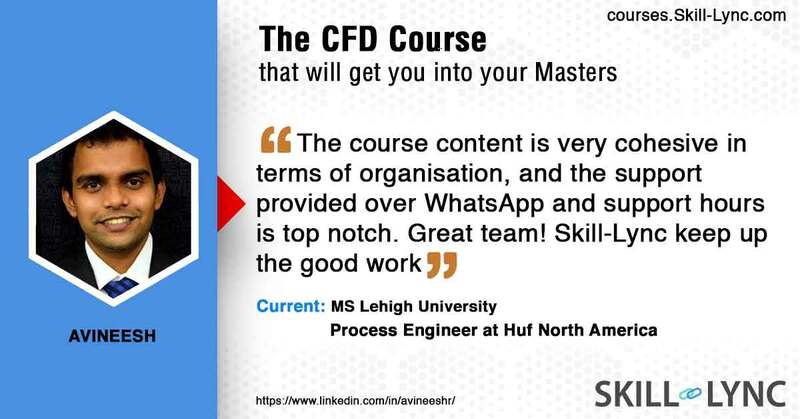 Here, you will learn the basics of FVM and the different numerical schemes and procedures that have been implemented in it. You will setup validation cases. 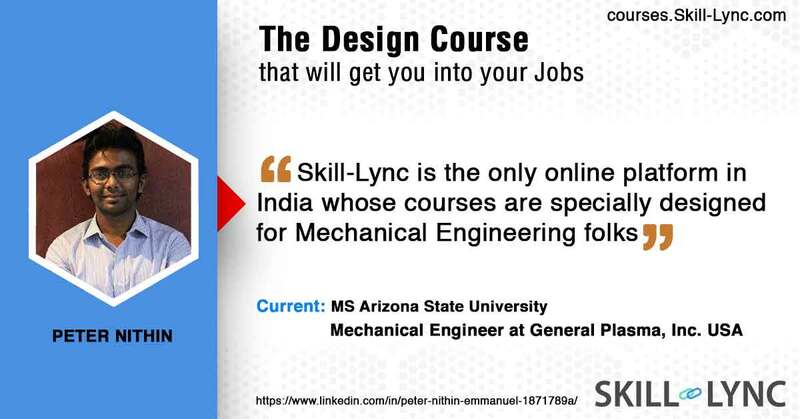 In total, you will complete 4 projects in this course. 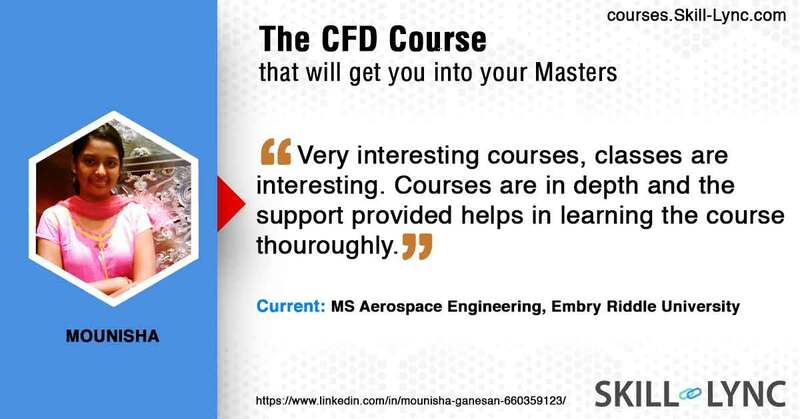 In this 12-week course, you will learn to use ANSYS Fluent to perform Advanced CFD on models. 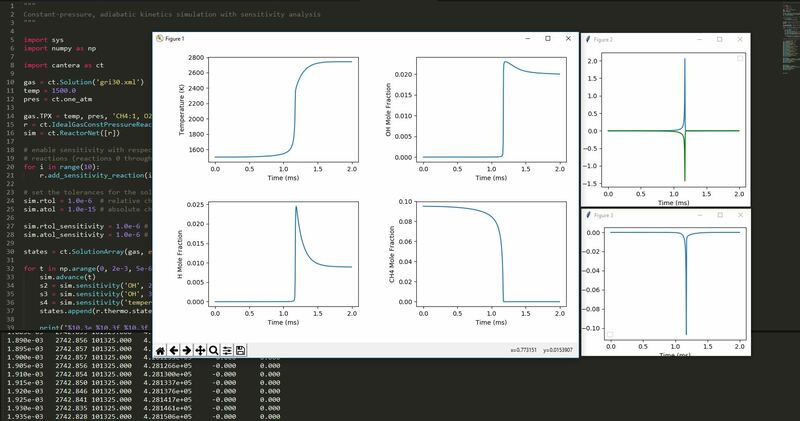 In this course, you will learn computational combustion using Python and Cantera. 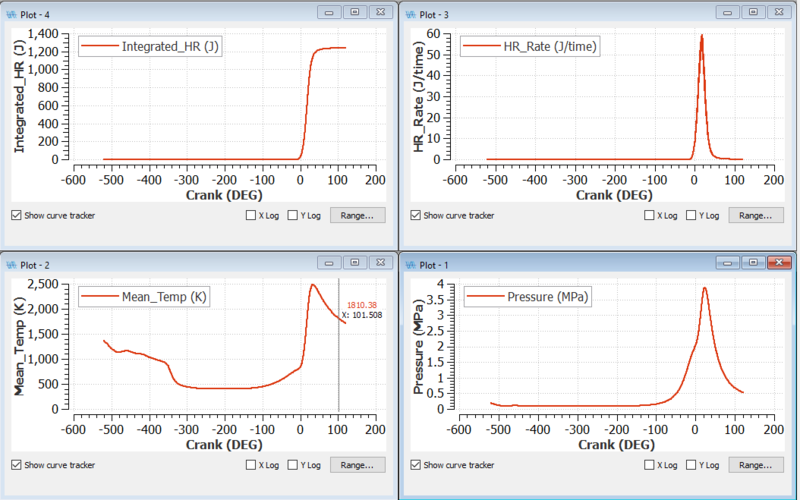 You will be understanding how combustion is simulated and write computer programs to simulate chemical kinetics. 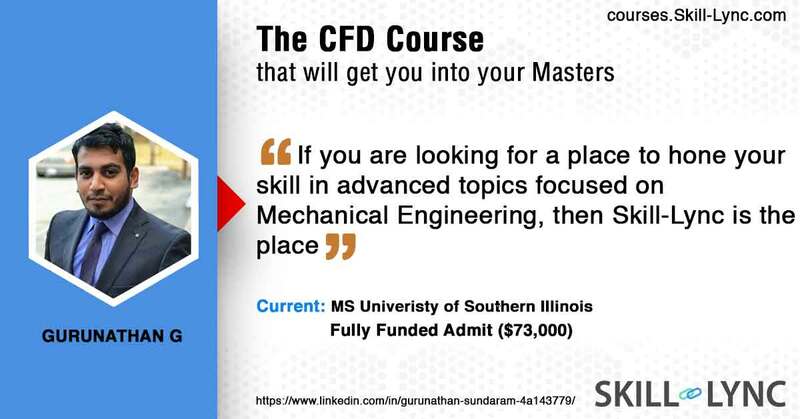 You will be learning how to computed combustion metrics such as Flame Speed and Ignition delay by performing detailed calculations. 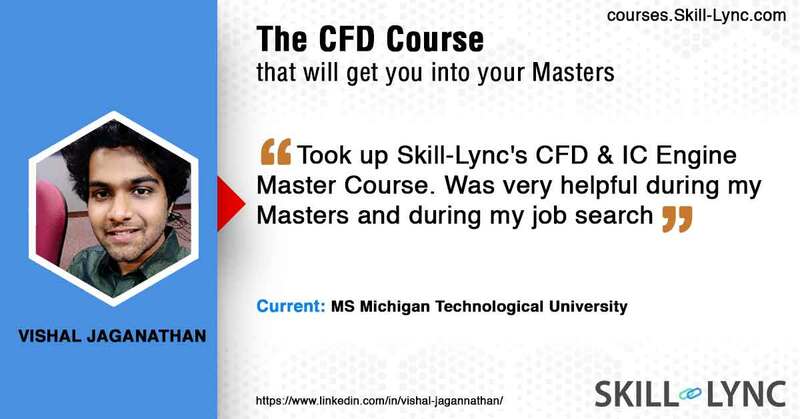 You will complete 2 projects in this course. You will publish 1 journal paper in this course. 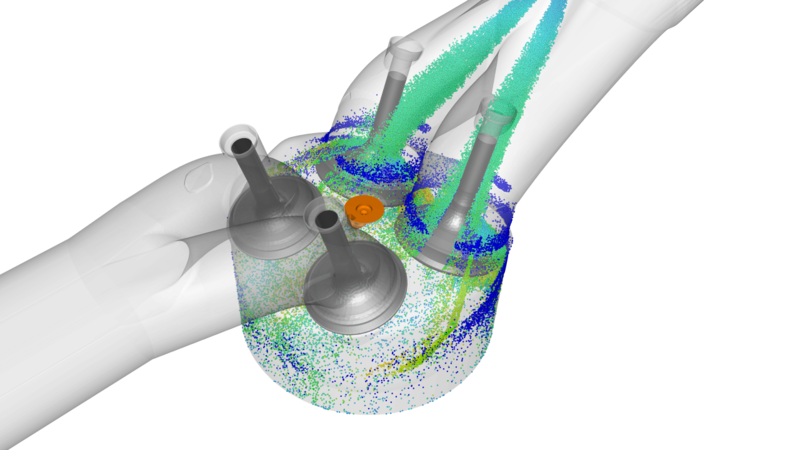 In this course, you will learn how to simulate flow, combustion, and emissions in an Internal Combustion Engine. 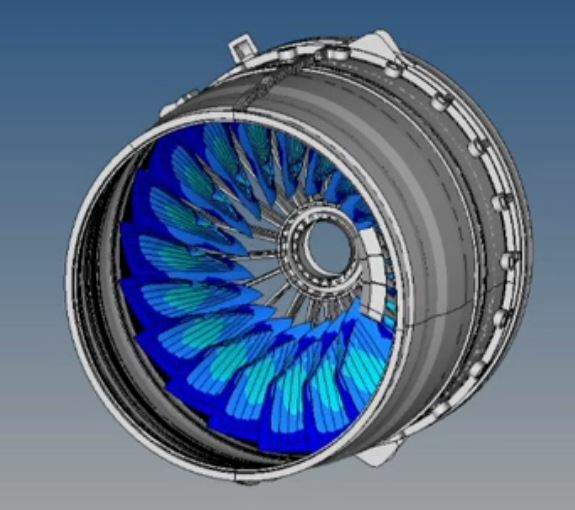 You will learn about Turbulence, Spray and Combustion modeling and how you can leverage these models to get accurate results from your simulations.